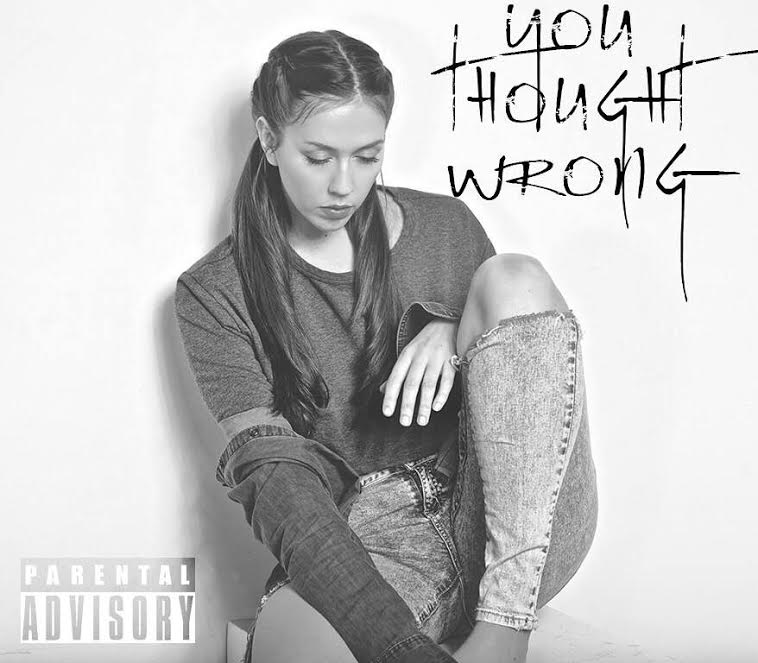 Megan Victoria's very first Single "You Thought Wrong"
Megan V. The song is entitled "You Thought Wrong" produced by P. Dub. 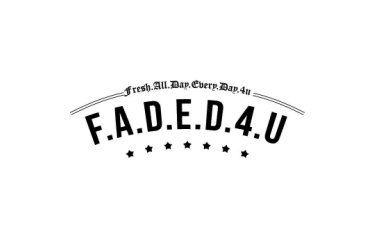 This 23 year old R&B singer is from Boston, MA. A diamond in the rough, she has a lot of potential.